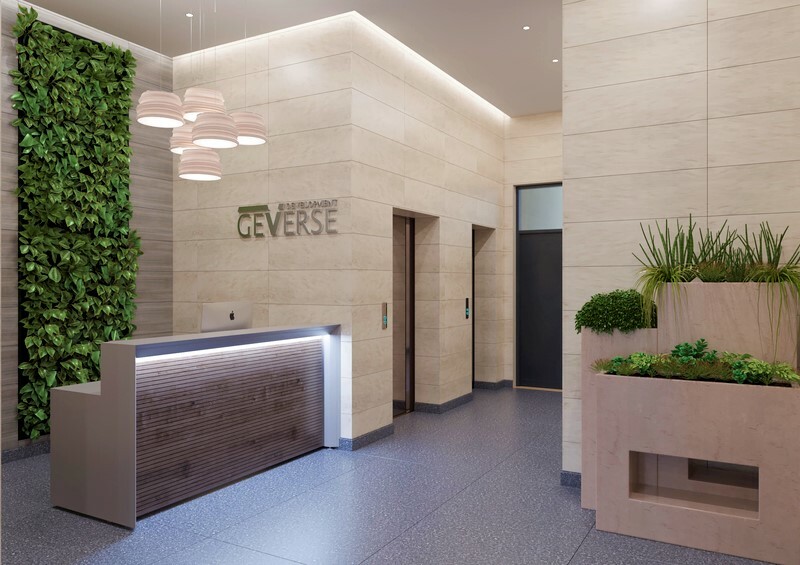 Geverse Development is founded as a real estate developer, that introduces high quality standards and is associated with comfort, modern living and is affordable. The name Geverse is a combination of two words Georgia and Universe. By the definition of the company we highlight the growing interest in our country as the highest developing economy in our region. 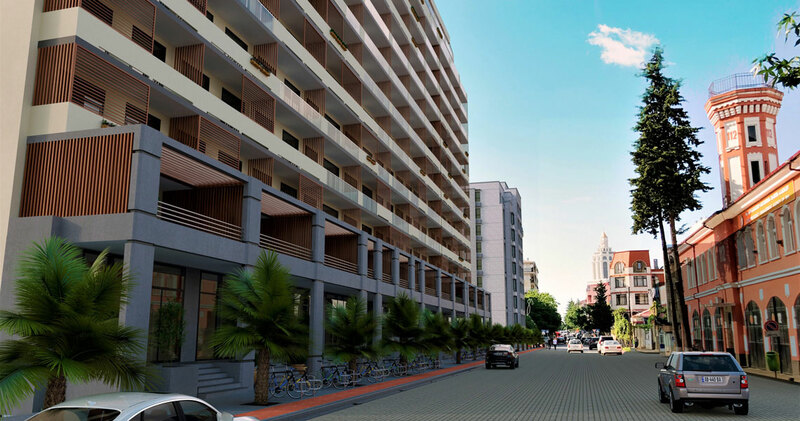 In 2016, we start to develop the concept of the residential project, later named as "Geverse Batumi Complex", in Old Batumi(50-56 26 May street). The complex contains two buildings: block "A" and block "B". Construction of the "Block A" began in july 2017, and will have finished by march of 2019, and "Block B" is planned to begin in autumn of 2019 and will be finished in winter of 2021. 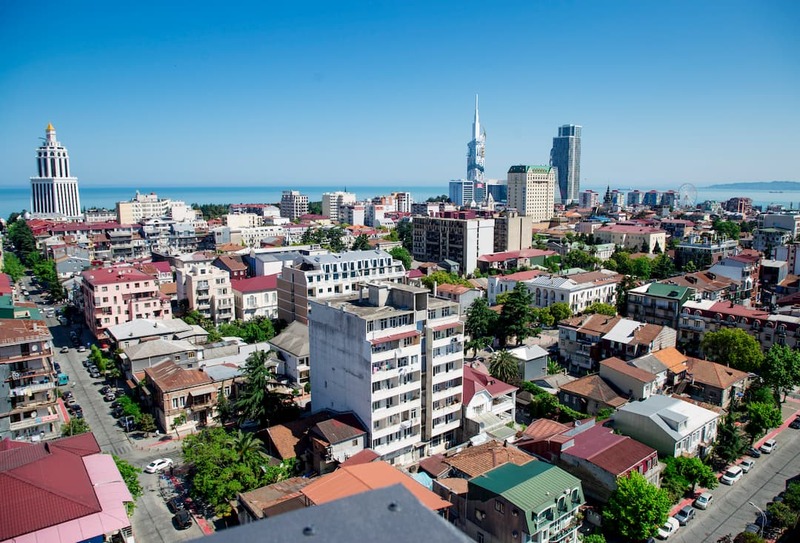 In recent years, real estate development in Batumi has become very popular. GBC stands out for its diverse infrastructure, quality of construction and comfortable apartments for our future residents. 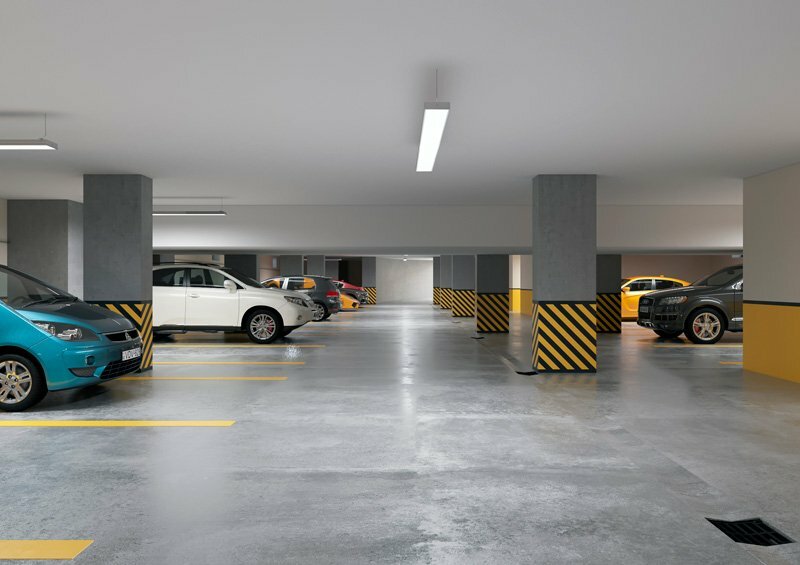 Optimal planning makes apartments area more effective. 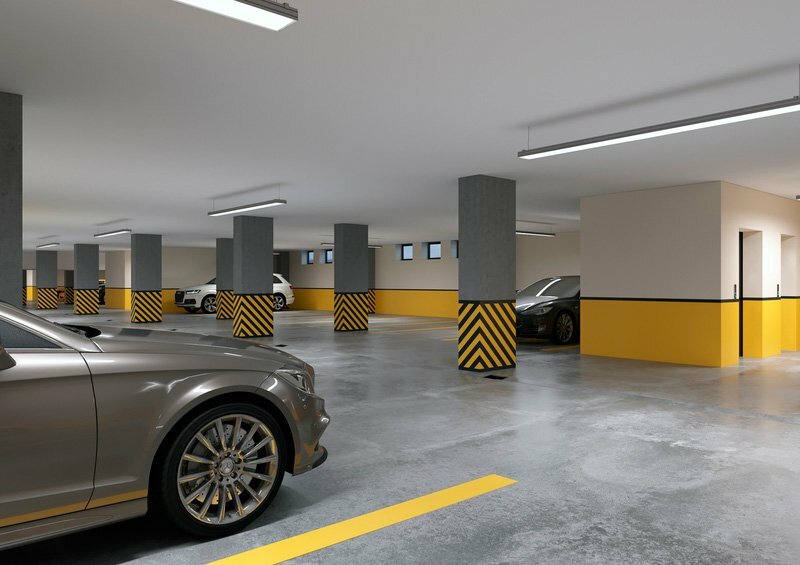 In GBC you can acquire flats from 35 sq/m, commercial area, and underground parking space. 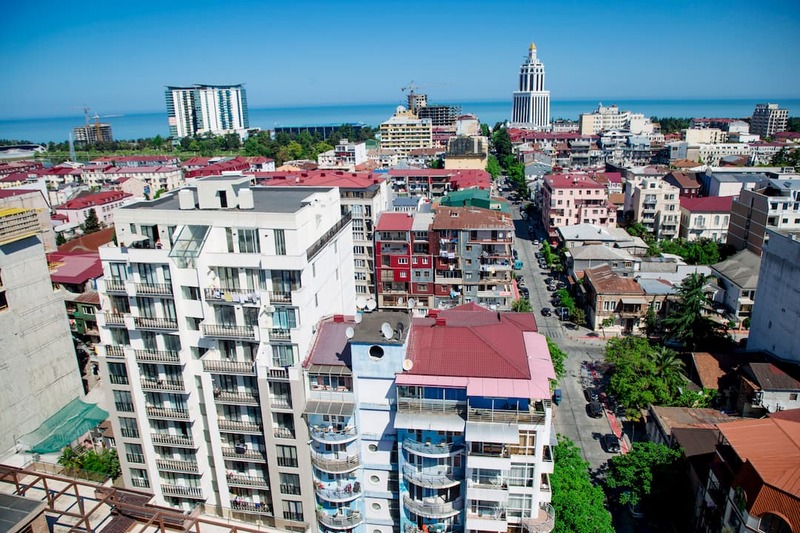 Batumi is City that for the last 10-15 years has achieved significant results in infrastructure and tourism development. It harmoniously combines the sea, the sun, mountains and a huge number of beautiful, breathtaking places. 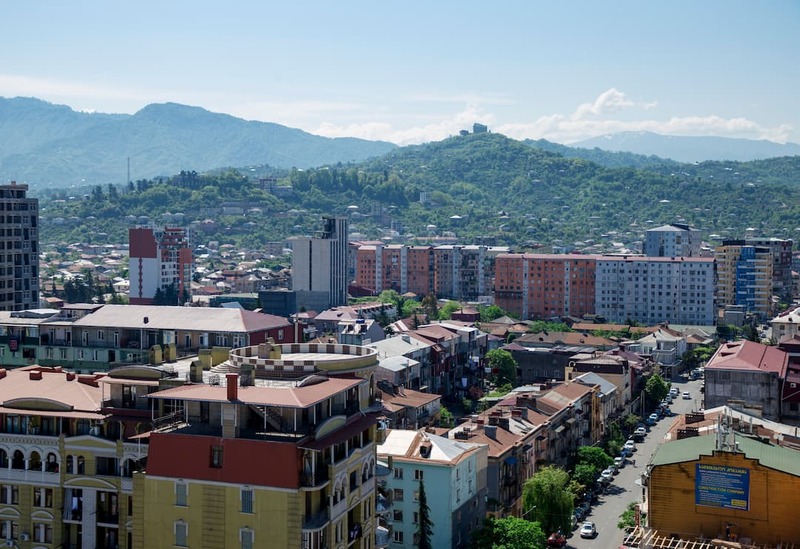 It does not matter whether you like to walk with your family in parks and boulevards, go to the beach, go to restaurants with a variety of Georgian dishes or just spend time in clubs - Batumi is the perfect place for you. 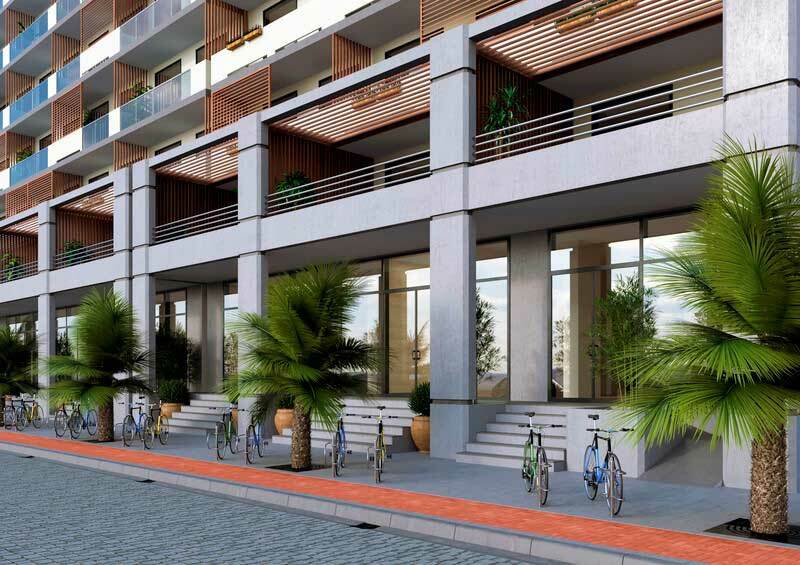 Becoming an owner of an apartment in Geverse Batumi Complex, you acquire a part of the elite district of old Batumi, and, thereby, make a profitable investment in real estate. 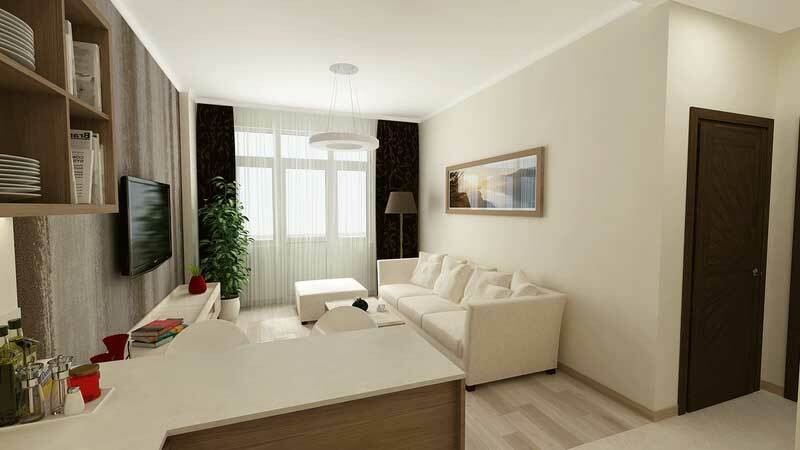 The prices for real estate in Batumi are growing along with the development of the city, so buying an apartment now, you save money in the future. 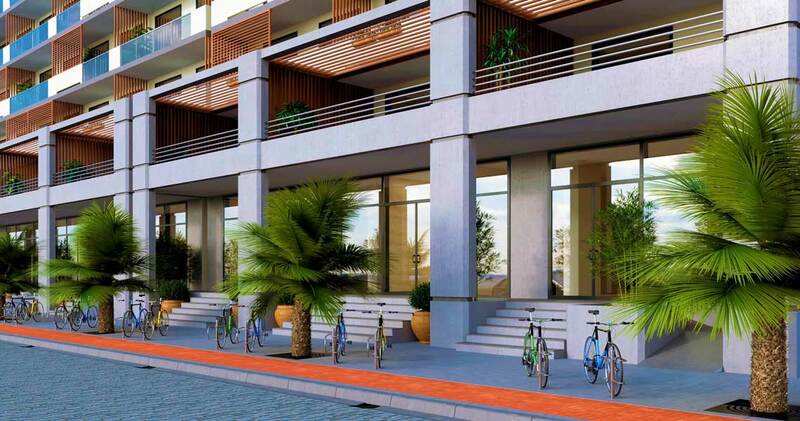 Hurry to become the owner of an apartment that will realize your dream of a house by the sea and mountains. 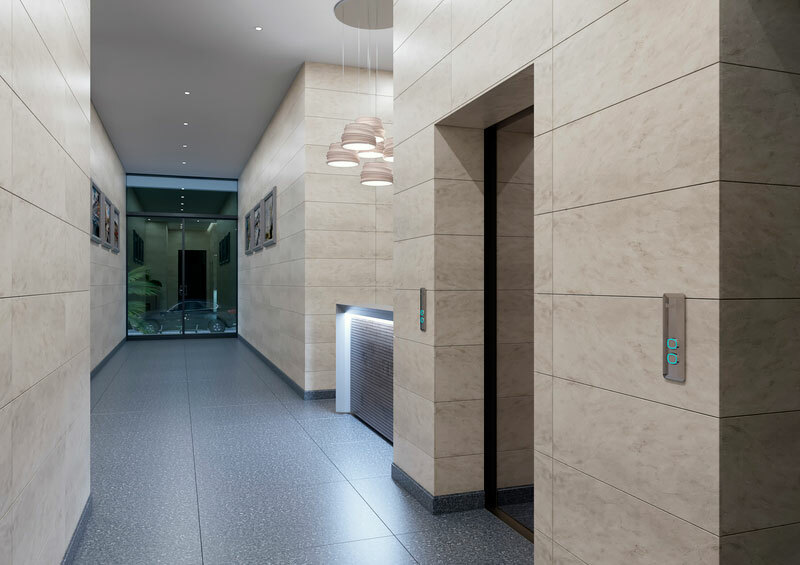 We offer you to buy real estate with interest-free installment, which considers monthly payments until the end of 2019. You can always apply for a mortgage to buy property in our projects. Bank of Georgia offers to our customers 7% bank loan. 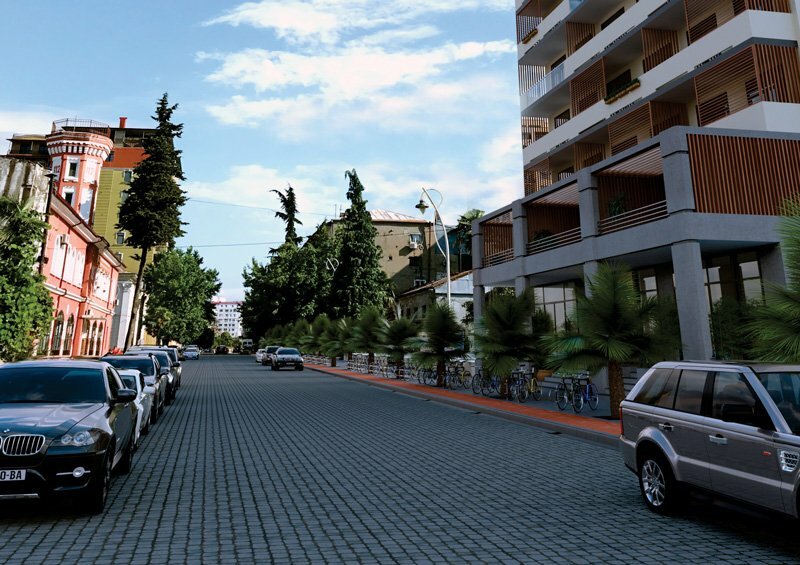 Choosing the location of the complex, we tried to make it far from noise and close to all the beautiful places and important buildings of Batumi. 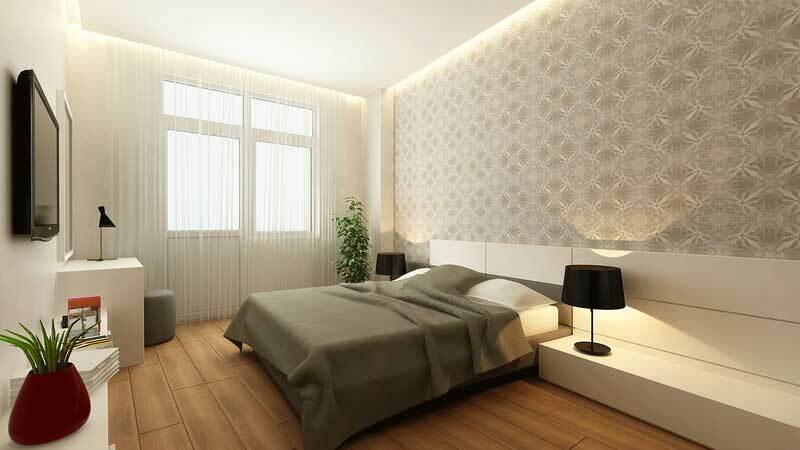 Such location is ideal as for permanent residence as for profitable business. 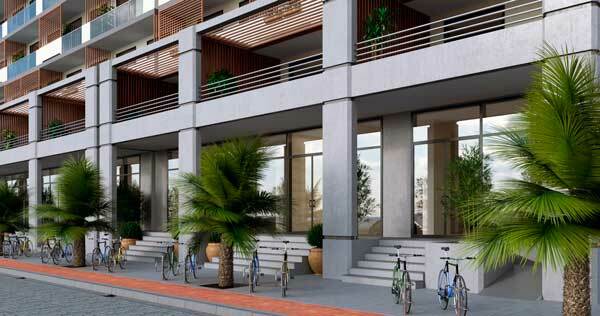 You can purchase commercial area or an apartment for office, on the lower floors of the house.